1. 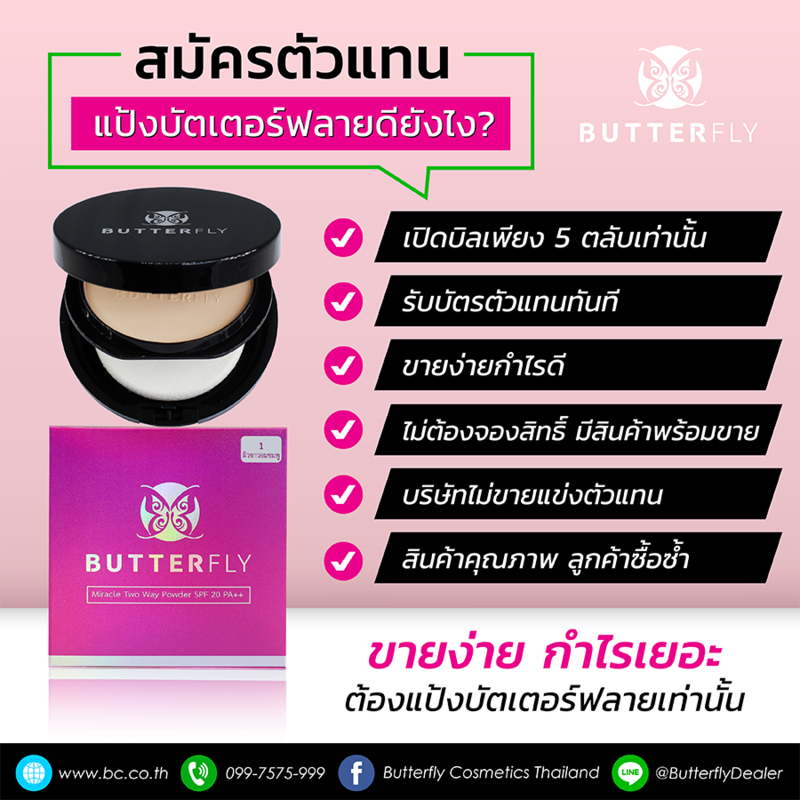 The synergistic combination of vacuum roller and conducted microcurrent energy increases the oxygen intracellular diffusion by heating skin. 3. Vacuum plus specially-designed head manipulate leads even RF penetration (5-15mm). 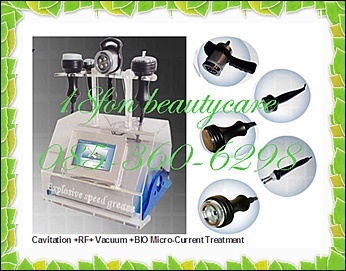 Meanwhile, vacuum mechanical tissue manipulation nips and stretch fibrillar connective tissue, effectively break down subcutaneous fat as well as extruded capillary vessel, increase lymphatic drainage, promote metabolism and reduce or shrink the size of the actual fat chamber, thereby greatly improving body shaping effect. Radio frequency is also called diathermy deep heating) which is the system to provide the treatment by generating the heat from inside the human body. Wrinkles and loose skin can take its toll on your looks. Even healthy and active people eventually show signs of aging on their faces. Since it\'s the most important visual feature of your body?the one that most people will recognize you by?it\'s important to keep your face fresh and youthful. More and more people have tried face lifts over the years to combat wrinkles and skin imperfections. Though often successful, traditional face lifts require minor surgery and prolonged recovery periods. There\'s increasing demand for non-surgical techniques to refresh facial appearances. That\'s where radio frequency face lifts come into play. The radio frequency face lift was approved by the FDA as a non-surgical treatment for wrinkles and facial skin imperfections. It is a proven medical procedure that requires no scalpels or sutures. It\'s also a popular choice for busy professionals who care about their looks. The treatment only takes about an hour, and full recovery is expected in a few days. The results take a bit of time to show fully though. Some results are visible immediately, while the full results take a few months to develop as the deep tissue layers heal.